An adaptation of the musical of the same name, Oliver!, is based on Charles Dickens's novel Oliver Twist. 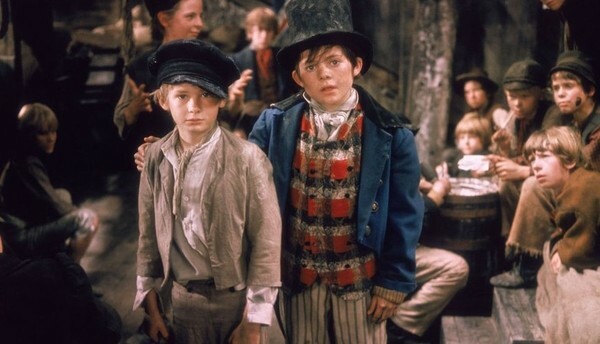 An orphan, Oliver falls into a crowd of delinquent boys, only to be saved by a wealthy Mr. Brownlow. Oliver! won six of its 11 Academy Award nominations.